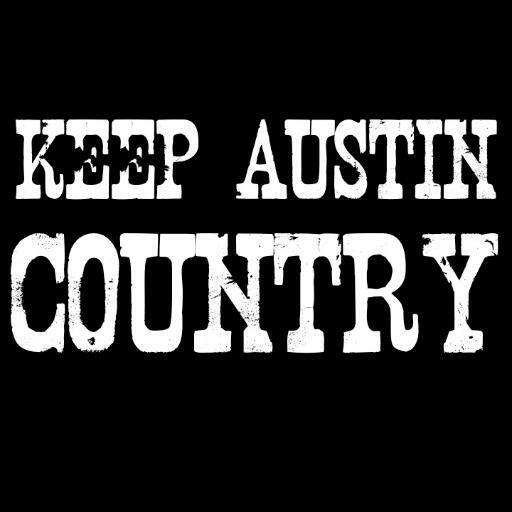 The mid-90's was a time when I was squarely transitioning from primarily listening to rock and some grunge from bands such as Van Halen, GNR, Aerosmith, Chili Peppers, Green Day, Metallica, Soundgarden & Nirvana, to a solid dose of country from one of the more forgotten times in Country music save a few artists. I capped that rock phase off by going to a Woodstock '94 pay-per-view watching/listening party with a friend, and of course all the big names of the day were there. Thanks to a little allergy medicine after some yard work and a couple of cups of punch out of a water can not long after I arrived, I slept through several hours of the festivities and missed quite a few bands. 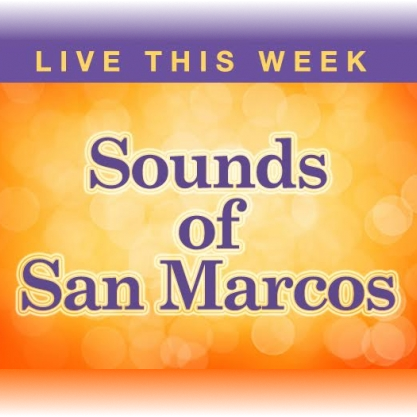 Soon after this, enter a couple of songs from a band newly signed to Capitol Records that caught my ear, but wasn't able to wedge me out of my country funk. I remember hearing 'Heroin Girl' from their new album 'Sparkle and Fade' a couple of times on MTV and thinking to myself that the grunge movement had gone a little far because it sounded like they were glorifying the drug lifestyle, then I snapped out of it and realized I was 25 and didn't have any kids so why should this bother me? I mean I never got into that, but to each his own, right? Maybe it should have bothered me more then, but that's not what we're talking about. It wasn't until I heard 'Santa Monica' that I really perked up and took notice of Everclear, which if I'm honest is what was in that punch at that Woodstock party. I loved this song, and was on the verge of becoming a big Everclear fan, but that stupid 90's country craze with all those weird Garth Brooks shirts and songs about thunder rolling and rodeo kept my ear for a few more years. So fast forward to 2015, and I hear one of my favorite, local music venues is gonna have Art Alexakis from Everclear doing an acoustic show! I was pretty excited and was looking forward to it, but as generally happens when you try your hardest to let wife and children come above music, I wasn't able to make it to this show or in 2016 when he did it again! Then in 2017 he brought his Summerland tour through New Braunfels at River Road Ice House and I for one reason or another missed it. I really wanted to make it to this show, it was not only Everclear, but Fuel, American Hi-Fi and Toadies. I had been wanting to see Toadies for awhile, and it seemed like the perfect chance, but again I let it slip through my fingers. I finally let the music fan in me win this time. 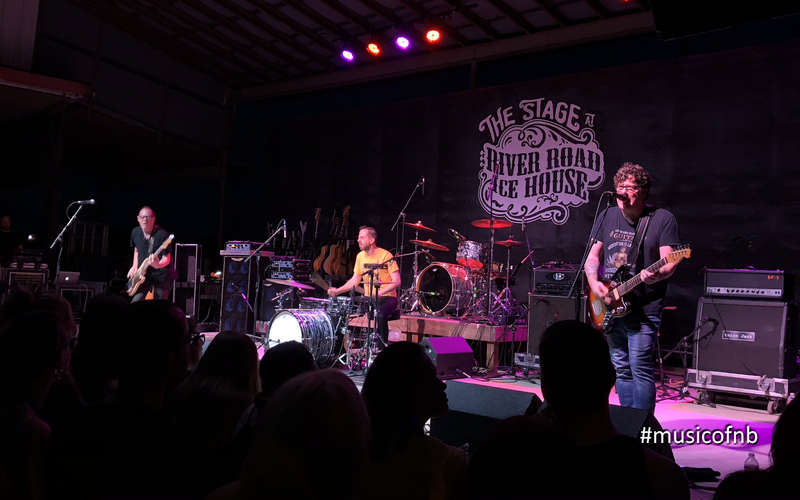 I went to River Road Ice House on Friday, May 18th, and not only was I thoroughly glad I FINALLY went and saw Everclear perform, but it turns out Marcy Playground and Local H are pretty amazing bands as well! I recognized some of what I heard from both of them! Local H has been around since 1987 and they were great! Turns out they had a bassist for a few years, but front man Scott Lucas had a pretty unique guitar setup with an extra pickup under the bottom two strings of all his guitars that was fed into a bass rig, so he is lead guitarist AND bassist all at once... It was the loudest and meanest 2-piece band I've heard so far! Thanks to Austin Gilliam for the explanation of Scott's guitar! Marcy Playground was very solid as well. They're a 3-piece band with drums, a bassist and front man John Wozniak on lead vocals and guitar. Bassist/vocalist Dylan Keefe and John Wozniak are original band members from 1996 on, and Shlomi Lavie has been on drums with Marcy Playground since 2009. 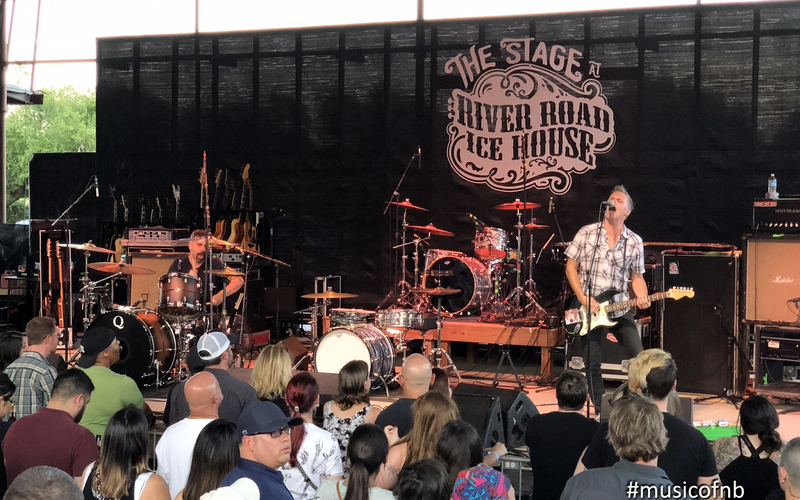 Everclear's original members from the 90's are long gone save founder, lead vocalist, guitarist and songwriter Art Alexakis, but bassist Freddy Herrera has been with Everclear since around 2009 and guitarist Dave French has mostly toured with Everclear since 2003! Drummer Jake Margolis came on board in 2017. 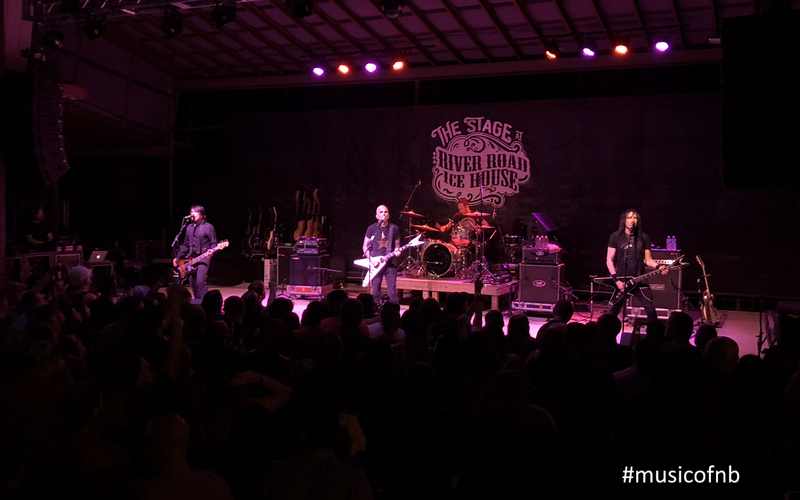 If you're a HUGE Everclear fan or if you just like good post-grunge rock music, I highly recommend catching a show while their Summerland tour continues through the summer!